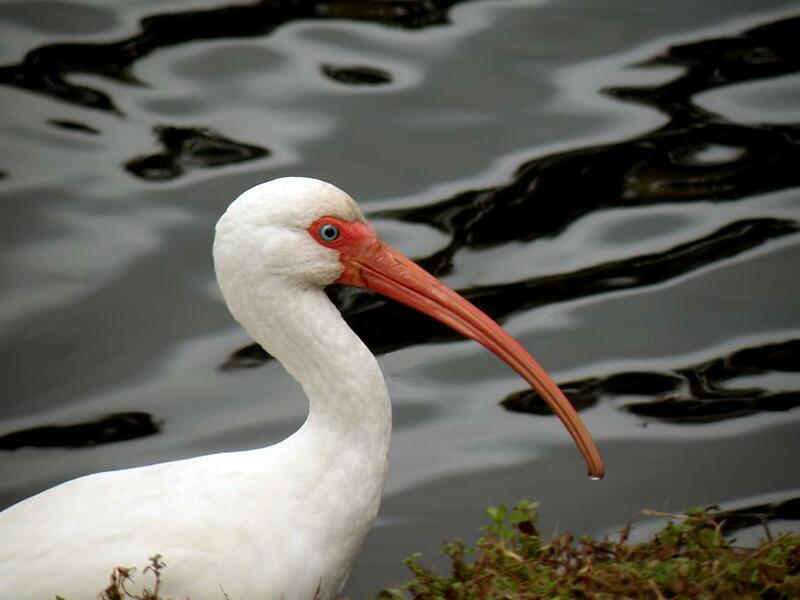 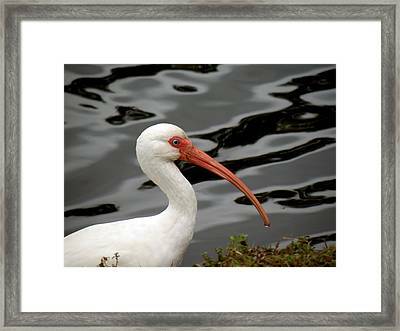 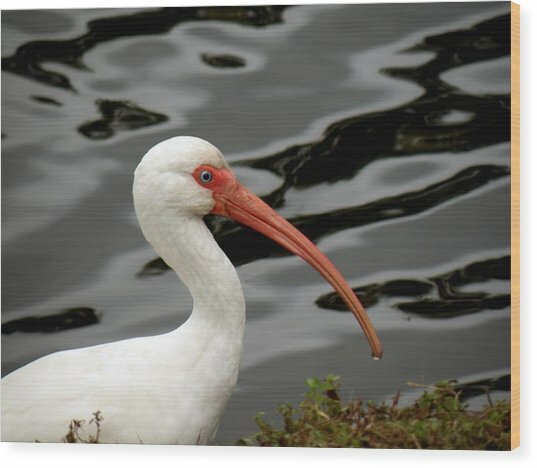 Portrait Of A White Ibis is a photograph by Rosalie Scanlon which was uploaded on January 13th, 2010. 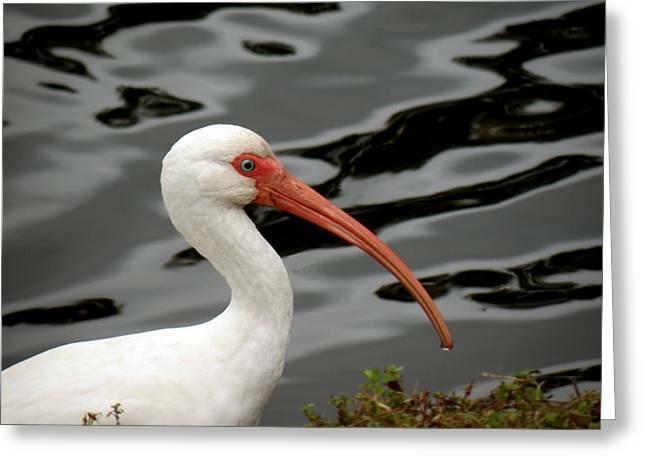 This is a close up view of a White Ibis with water in the background in the form of unusual black and grey ripples. 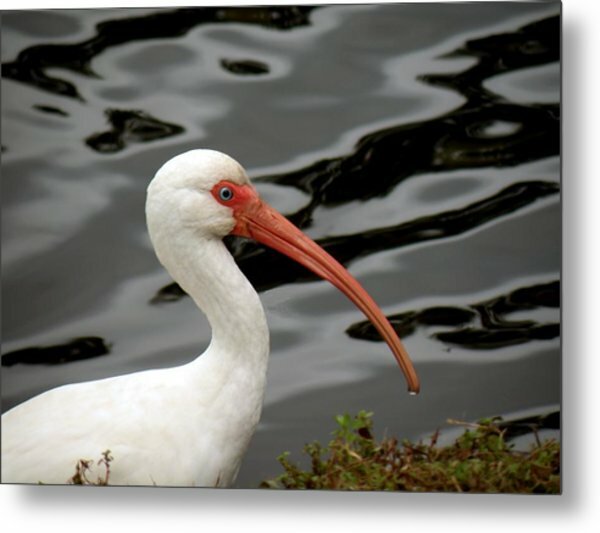 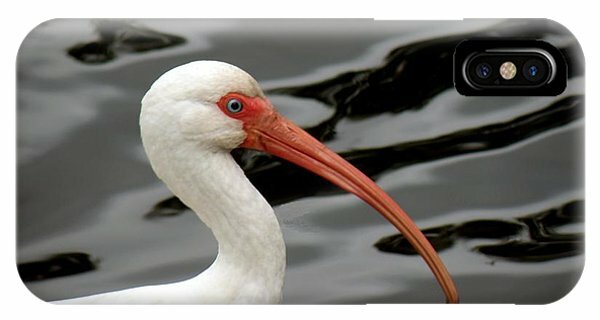 There are no comments for Portrait Of A White Ibis. Click here to post the first comment.